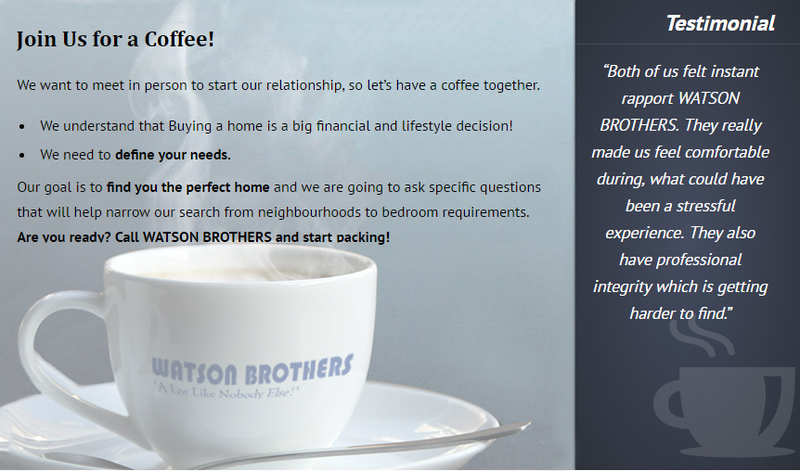 WATSON BROTHERS can guarantee you the best buying experience available in the Okanagan. 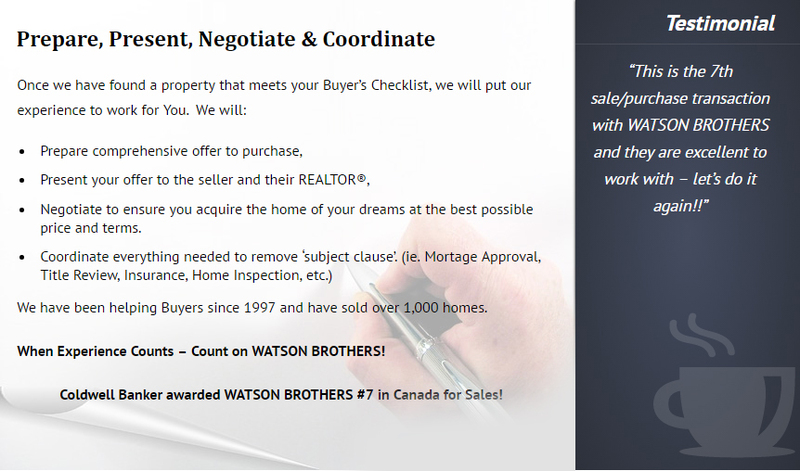 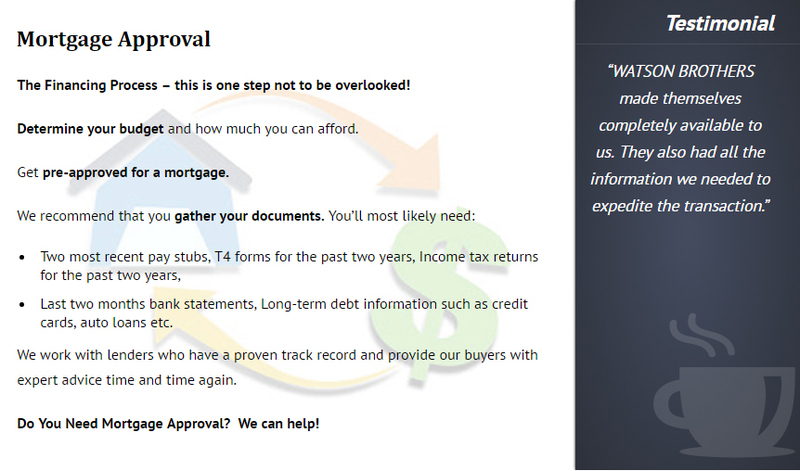 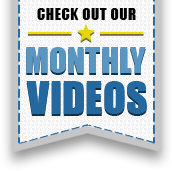 We have a proven 7-Step Buyers Program that guarantees satisfaction! 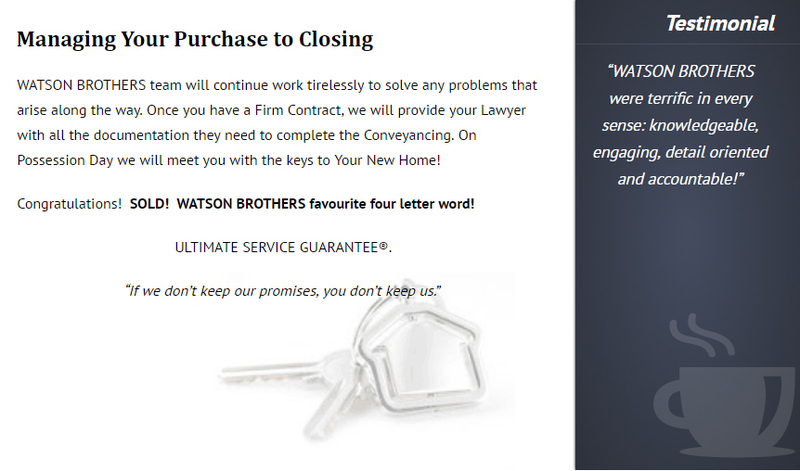 Call WATSON BROTHERS and start packing! 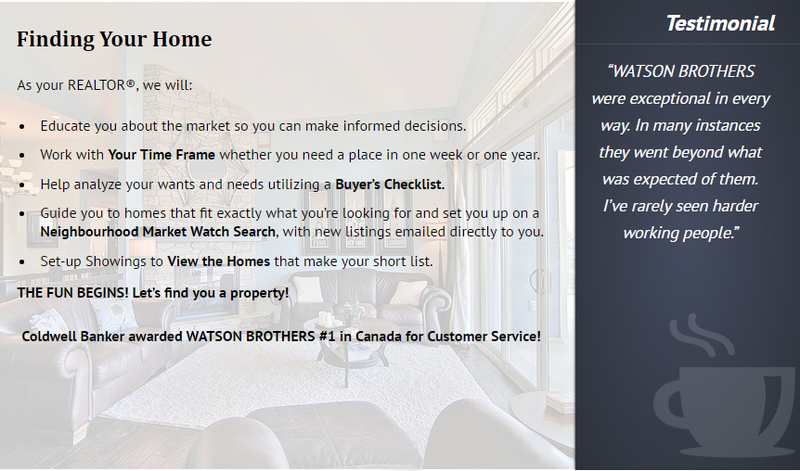 Buy your next home with WATSON BROTHERS now!